After the conquest of Italy and victory over Pyrrhus, Roman Republic turned into one of the strongest countries in the western part of the Mediterranean Sea. Increasing the power of Rome led to a confrontation with Carthage – another strongest Mediterranean country at the time. Carthage was a colony of Tyre located on the bank of today’s Tunisian Gulf. Carthaginians were also known as Punic. Carthage was founded in 814 BC, but development of the colony begun in the sixth century BC. Utica was the oldest Phoenician colony in Africa. It lost its earlier significance and it fall under the authority of Carthage. Towards the end of IV century BC, and the beginning of the III century BC, Carthage was at the height of the power. The basis of this power made an intermediary trade. Into the eastern and western ports of the Mediterranean Sea, people transported Zinc from Britain, gold and ivory from southern areas of Africa, metals from Sardinia and Spain, amber from the northern countries, slaves from various areas… Agriculture played a great role, since Carthage was lying on the fertile soil, indigenous Berber population was turned into dependent possessors, and therefore the slaves (which were used for the first time in a large scale for a slave work in agriculture) cultivated a significant part of the land. They introduced special literature devoted to agronomic issues (Magonid work was very popular work, which was translated into Greek and then in Latin). The political system was oligarchic, led by two suffetes (which were elected by the People’s Assembly and years were named after them), but the highest authority was in the hands of the aristocratic Council, which consisted of 30 people. Special importance had the control body – a council made of 104 people, which was similar to the Spartan ephors. People’s Assembly elected officials but it did not have any political significance (foreign and domestic policy was guided by a plutocracy). In Spain, Gades (today Cádiz), Malaka (Malaga) and Abdera (Adra) belonged to Carthage. Syracusan tyrants successfully resisted an attack on the eastern part of Sicily in the IV century BC. However, at the end of 80s of the IV century BC, a substantial part of Sicily fell under the influence of Carthage. During half of the 60s, king-tyrant Hieron II ruled over Syracuse (he wanted to restore Greek power). In the past, even before turning into a powerful italic state, Rome entered into trade relations with Carthage. Relations between Carthage and Rome were sharply changed when the Rome emerged at the head of the federation of Italic tribes and Greece. When Tarentum fell and Syracuse weakened, Carthage had unlimited reign over the western part. The Roman ruling circles could not let that happen and those were basic contradictions, which led to the First Punic War (264 BC – 241 BC). These interests clashed in Sicily and it lasted over 20 years. The cause of the war: Campanian mercenaries (so-called: sons of Mars or Mamertines) occupied during 80’s of the III century Messana. Hieron II moved against them and besieged Messana. 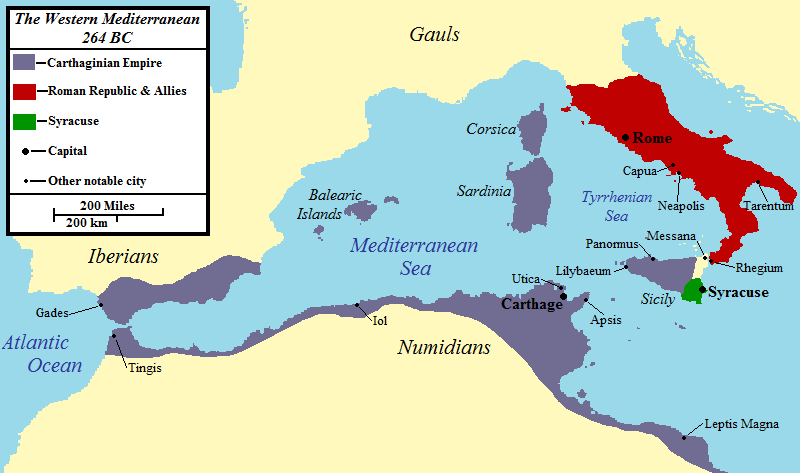 One part of the mercenaries moved towards Carthage and the other part (referring to blood relations) moved to the Rome. Carthaginians (Punic) conquered Messana, and this action involved the conquest of Syracuse. Opponents were separated only by a narrow strait and therefore the whole of Sicily was in the hands of the Carthaginians. The Senate wavered, but the People’s Assembly has decided to assist the Mamertines. Representatives of senatorial families, who were associated with Sabellian tribes, which were allied with Mamertines, influenced the decision and they influenced the Greek trade works as well (Atilius originated from Campania, and Otacilius – originated from Sabine tribes). Roman armies were transferred to Sicily in 264 BC and they conquered Messana. They first destroyed Carthaginians (Punic) and then they besieged Syracusans and in that way they defeated them. Because of these actions, many Greek cities moved on their side. Hieron II was forced to make a peace treaty with them (he had to return the prisoners and pay 100 talents of silver, plus food for the legions). After six months of siege in 262 BC, Romans took over Agrigentum, and 25 000 prisoners were sold into slavery. Roman successes on the land were paralyzed by the actions Carthaginian navy, which freely attacked the Italian coasts. At that time, Romans built a new fleet of tall ships with special bridges for docking and crossing of the legionnaires where they would first start a fight on land. The first naval battle at Lipari Islands was unfavourable for Romans. Soon after that, close to these islands in the Battle of Mylae, Consul Gaius Duilius in 260 BC achived victory over Carthaginians. Duilius celebrated triumph on that occasion, people erected a pillar decorated with beaks from the destroyed ship (columna rostrata). Since the odds were on the side of the Romans, they decide to attack the Carthaginians on the African territory. A large expedition with Marcus Atilius Regulus at the head of it started in 256 BC. Near Cape Ecnomus, there has been one of the greatest sea battles. In this battle, the Carthaginians suffered huge defeat, after which the Romans made a landing on the coast of Africa. At first, Regulus separated indigenous tribes of the Carthaginians. Carthaginians hired new designated Greek mercenaries led by the Spartans Xanthippus, who defeated the Romans at their feet. Only 2000 legionnaires saved themselves by running. Regulus died in captivity, and the Navy was destroyed at the return in the storm. The scene of new war conflicts was Sicily again. Romans lost their fleet in several storms and they had to re-build it, but the Carthaginians did not know how to use their advantages on the sea. At that time, a great Roman infantry suppressed Carthaginians whose authorities remain only on two docks – Lilybaeum and Drepana. In 247 BC, Hamilcar Barca young energetic military leader arrived in Sicily – he reorganized the army and switched army even in to the offensive army. He conquered the fortress Eryx in Sicily, but with that, he did not stop to make problems for the Romans. However, the Romans at the cost of extensive straining decided to build a new navy. Led by Gaius Lutatius Catulus, Romans took over Lilybaeum and Drepanon. In 241 BC, they gave a decisive defeat of the Carthaginians navy at the Battle of Egadi islands. Soon after that, Hamilcar and Lutatius made a peace treaty and immediately after that, a committee was sent to formulate the final terms of peace. 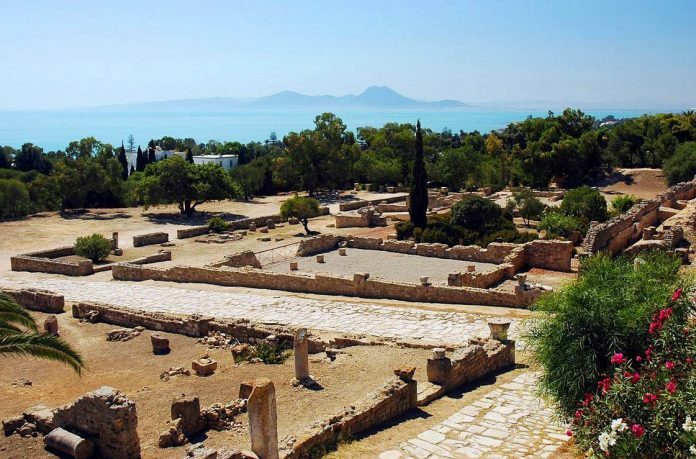 Carthage had to pay a contribution of 3200 talents within 10 years and to leave Sicily, as well as the islands, which were lying between Italy and Sicily, and they had to return the captives. After that, in Carthage began the uprising. Three years it took the Hamilcar to defeat the rebels. After the uprising, the Romans took advantage of the Carthage weakness and conquered Sardinia and Corsica. Overseas territories were organized by different principles than the Italic areas in which were consistently implemented the principle of forced federation. 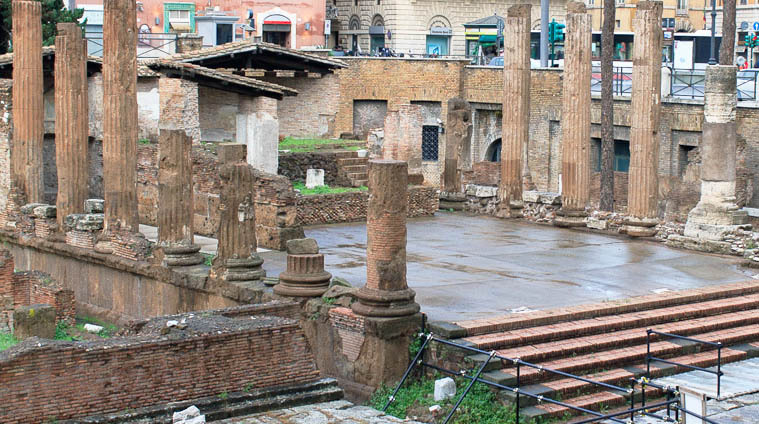 Sicily, Sardinia and Corsica from that moment were referred to as the Roman provinces. Provincia – originally meant a mandate (usually military), which was given to the highest magistrate, but it started to be used also for the conquered territories.